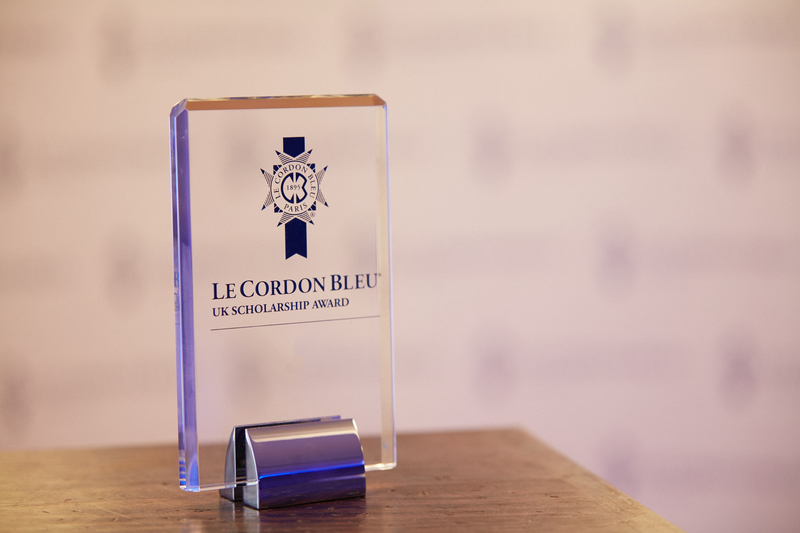 Le Cordon Bleu the world-leading culinary school has announced that they will be launching the UK Scholarship Award this year. They will be travelling the country and hosting exclusive events in different regions. 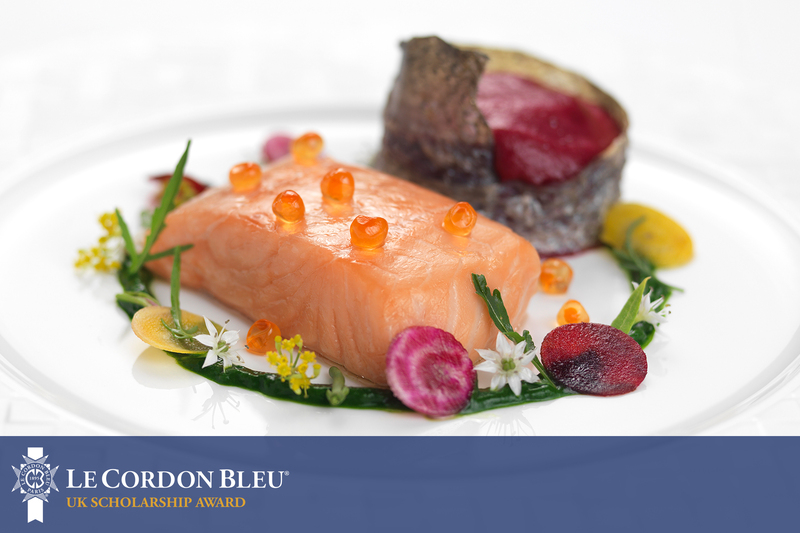 These events are a great opportunity to find out more about Le Cordon Bleu and the UK Scholarship Award, and also a way for potential entrants to experience a taster of life at the prestigious school, with exclusive culinary demonstrations from Le Cordon Bleu London’s renowned Master Chefs. A place on the esteemed Grand Diplôme®, providing nine-months of comprehensive training in both pâtisserie and cuisine. A three-month internship at Michelin-starred restaurant LIMA Fitzrovia, under the guidance of renowned Peruvian chef and Le Cordon Bleu alumnus, Virgilio Martìnez and head chef Robert Ortiz. Luxury accommodation for the full twelve months, courtesy of Homes for Students. The food scene in the UK over the past few years has become more dynamic and diverse than ever before. There has been an incredible boom in new restaurant openings, with two-hundred new food establishments emerging in London within the last year alone, and Le Cordon Bleu wishes to support this exciting evolution of the sector. With over 120 years of teaching experience, Le Cordon Bleu London has seen many notable alumni pass through its doors, such as Rachel Khoo, Peggy Porschen and John Whaite, who have all gone on to make a significant contribution to the evolution of the gastronomic scene today. The school hopes to continue supporting this development by offering this once-in-a-lifetime opportunity to the UK’s emerging culinary talent, equipping them with the skills and knowledge needed to succeed in such a competitive industry. 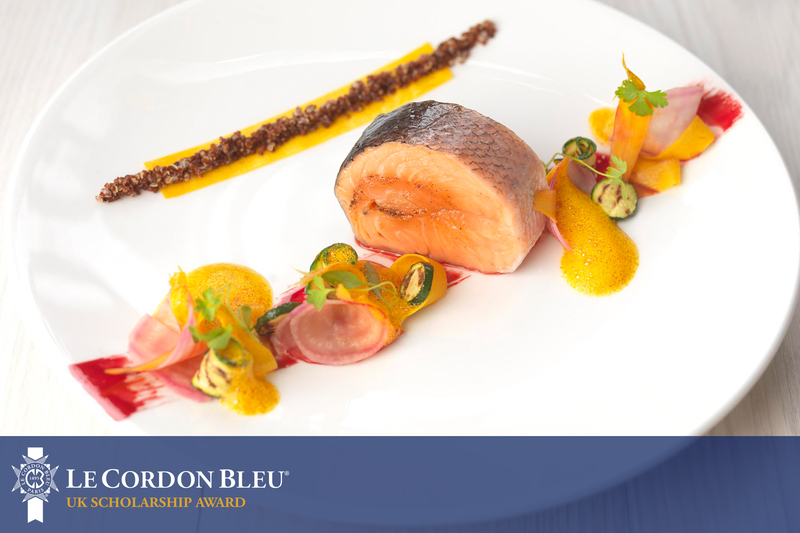 All applications must be submitted to Le Cordon Bleu before 23:59pm on Wednesday 5th April 2017, and successful applicants will subsequently be invited for the semi-finals. 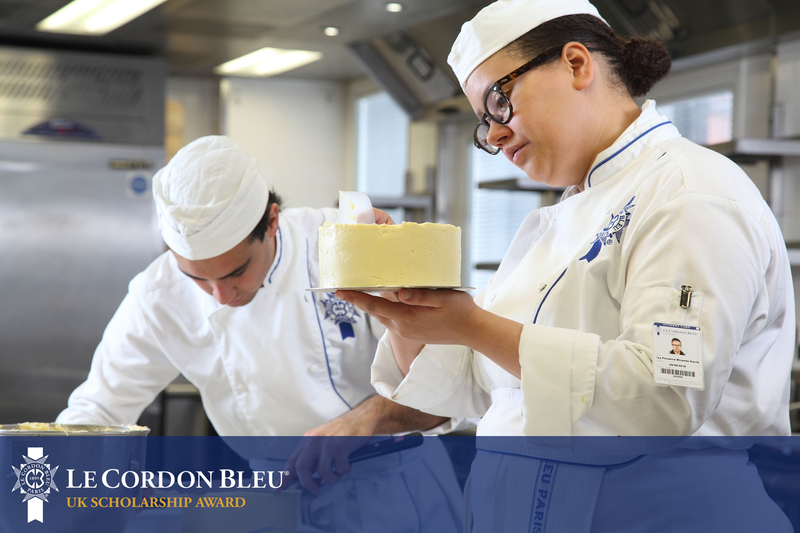 The last stage of the competition will take place at Le Cordon Bleu London, where the winner will be chosen by a panel of the school’s world-renowned Master Chefs and lecturers on Thursday 1st June 2017.